Tuesday was the spring equinox. It still doesn't feel much like spring. 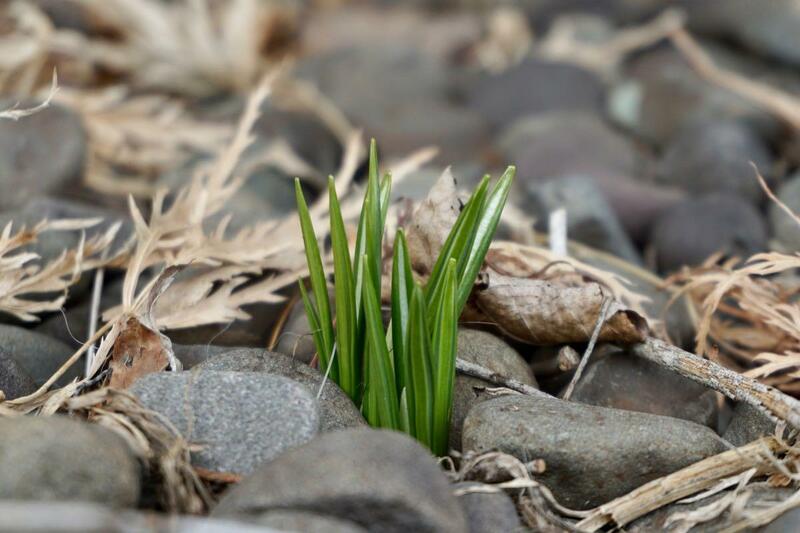 Anyway, we're not sure if we should be be consoling this crocus about the conditions (it's not your fault) or trying to coach it up (you're gonna have to work for it this year! ).